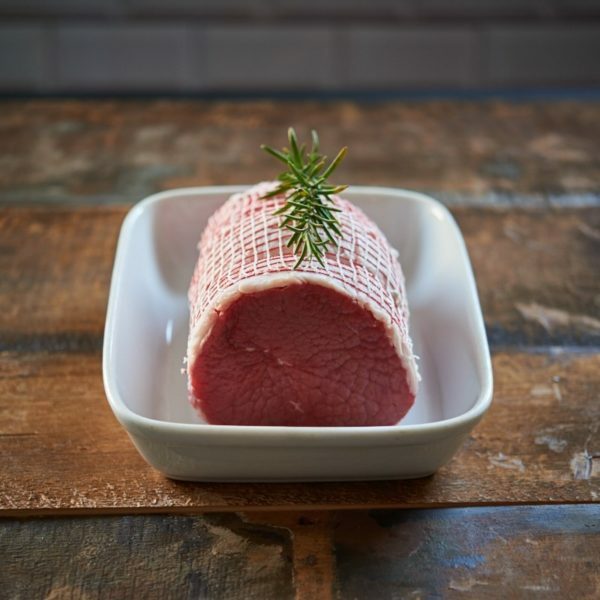 King of your traditional roast beef joints, this Rolled Silverside Roast is the business for your family Sunday lunch. 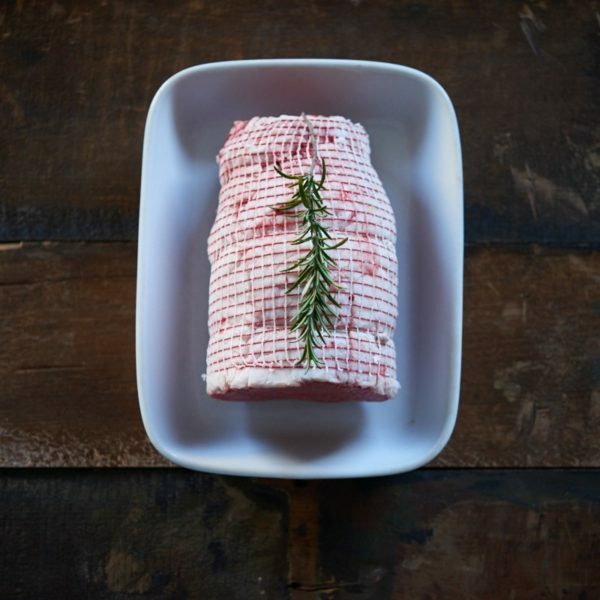 A leaner joint, it can be in danger of drying out over longer cooking time so we can wrap it in a layer of fat to make sure it’s lovely and tender for you. Supplied chilled and Vacuum Packed. Store at < 5oC. See pack for shelf life. Suitable for freezing. Freeze on day of purchase and use within 3 months. Remove all packaging and allow to sit for 15 minutes to bring up to room temperature. Season well and Sear all side in a medium hot frying pan. Place in a roasting tin and cover with tin foil and cook in a pre-heated oven at 180oC. Cook for 20 minutes per lb for Medium. 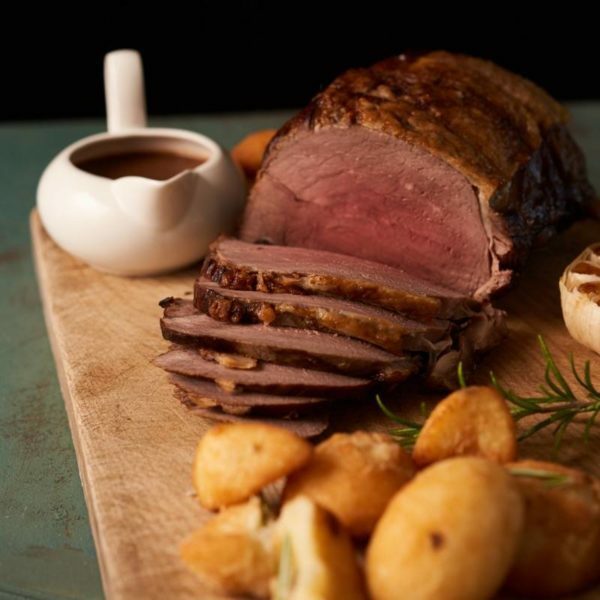 See Roast cooking guide. Beautifully lean with no fat hidden in the middle like in the supermarkets. Was actually a bit concerned whether there was enough basting fat but it turned out spot on. Best roast we’ve had in years.